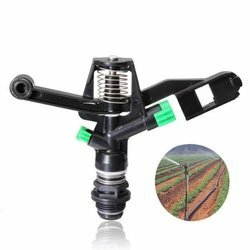 We offer to our clients a wide range of sprinkler 4 arms at highly competitive prices. Our team works in close proximity with the clients to gauge and meet their requirements with utmost efficiency. Moreover, these can be offered to the clients in customized sizes to meet their varied requirements. 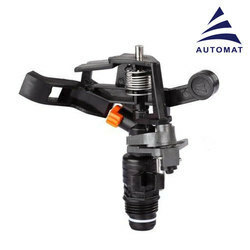 We offer P2 Sprinkler Pressure.